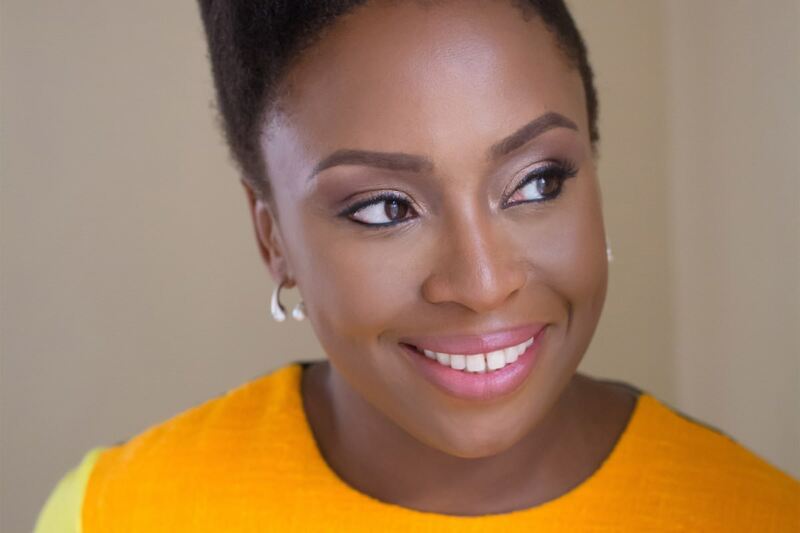 The critically acclaimed Nigerian novelist and MacArthur Genius Grant recipient whose TEDx-talk on feminism was appropriated in Beyoncé’s “Flawless”, Chimamanda Ngozi Adichie, has been announced as the recipient of the PEN Pinter Prize 2018! 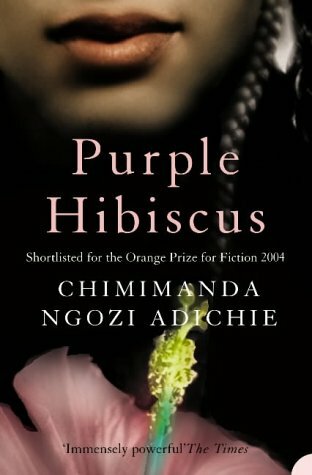 Adichie was selected as the winner of this prestigious award by this year’s judging panel, president of English PEN Philippe Sands; historian, biographer and widow of Harold Pinter Antonia Fraser; writer and critic Alex Clark; poet, playwright and performer Inua Ellams, and Chair of Judges and Chair of trustees for English PEN Maureen Freely. This globally renowned writer, advocate for gender equality, and vocal supporter of the representation of African culture in the international literary sphere, certainly is a worthy recipient of the PEN Pinter Prize. Established in 2009 and named in memory of Nobel Laureate playwright, Harold Pinter, this prize is allocated to an author who’s work possesses “outstanding literary merit”. The PEN Pinter Prize is awarded annually to an author from Britain, the Republic of Ireland or the Commonwealth, who’s penmanship – in the words of Pinter’s Nobel Prize for Literature speech – bestows an ‘unflinching, unswerving’ gaze upon the world and shows a ‘fierce intellectual determination … to define the real truth of our lives and our societies’. Previous winners include Margaret Atwood, Salman Rushdie, Hanif Kureishi and Carol Ann Duffy. I admired Harold Pinter’s talent, his courage, his lucid dedication to telling his truth, and I am honoured to be given an award in his name. She will receive the award on 9 October. 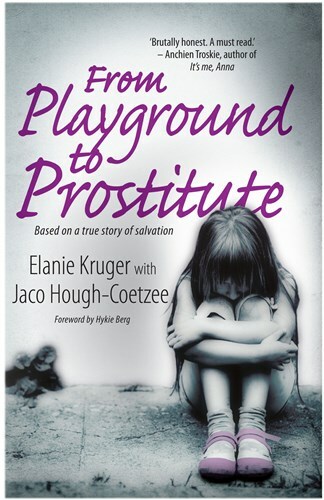 What is it like to be born dirt-poor in South Africa? 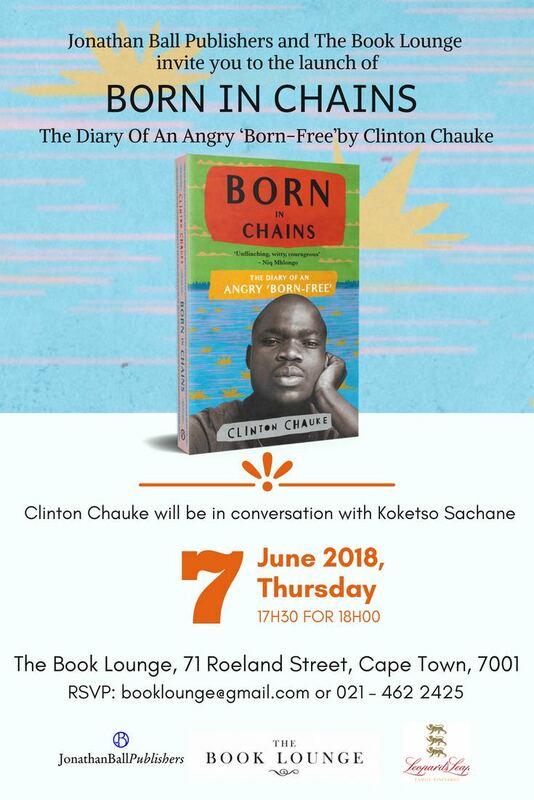 Clinton Chauke knows, having been raised alongside his two sisters in a remote village bordering the Kruger National Park and a squatter camp outside Pretoria. Clinton is a young village boy when awareness dawns of how poor his family really is: there’s no theft in the village because there’s absolutely nothing to steal. But fire destroys the family hut, and they decide to move back to the city. There he is forced to confront the rough-and-tumble of urban life as a ‘bumpkin’. He is Venda, whereas most of his classmates speak Zulu or Tswana and he has to face their ridicule while trying to pick up two or more languages as fast as possible. With great self-awareness, Clinton negotiates the pitfalls and lifelines of a young life: crime and drugs, football, religion, friendship, school, circumcision and, ultimately, becoming a man. Throughout it all, he displays determination as well as a self-deprecating humour that will keep you turning the pages till the end. Clinton’s story is one that will give you hope that even in a sea of poverty there are those that refuse to give up and, ultimately, succeed.